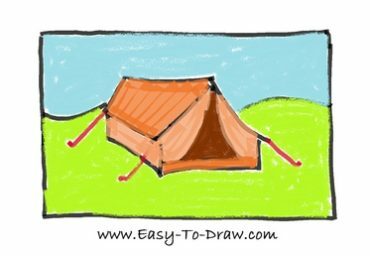 Here are the steps to draw Cartoon Tent. Enjoy! 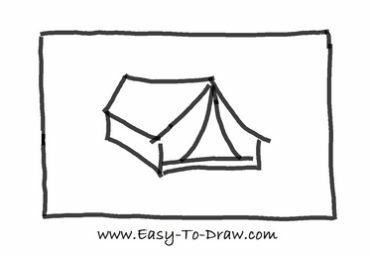 Step 1: Draw the front view of the tent. 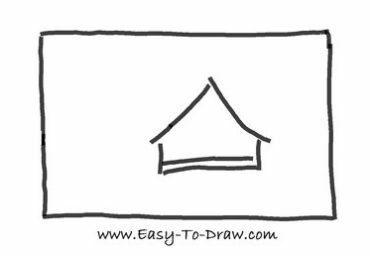 Step 2: Draw two curves as the curtains. 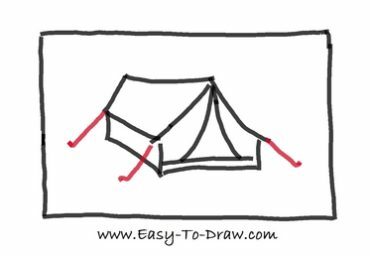 Step 3: Draw the remaining part of the tent. 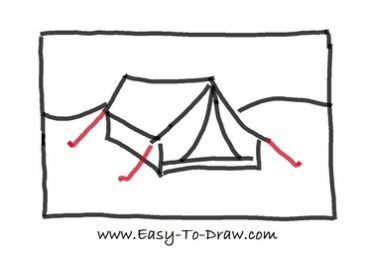 Step 4: Draw four fixed ropes of the tent in red. 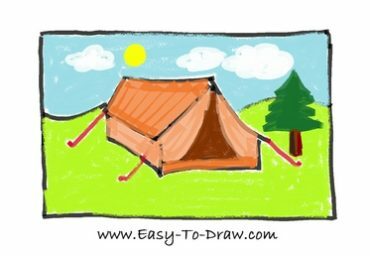 Step 5: Draw the skyline of the camping place. 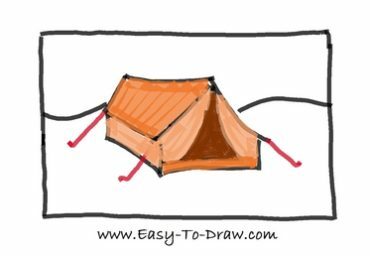 Step 6: Color the tent brown with layers. 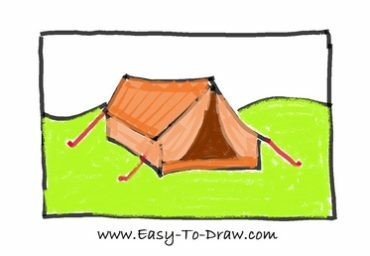 Step 7: Color the campground green. Step 8: Color the sky light blue. 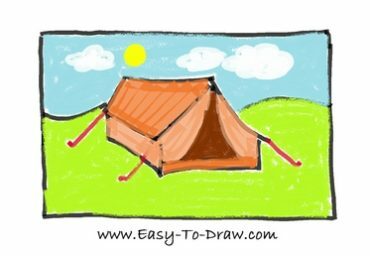 Step 9: Draw a sun and some clouds in the sky. 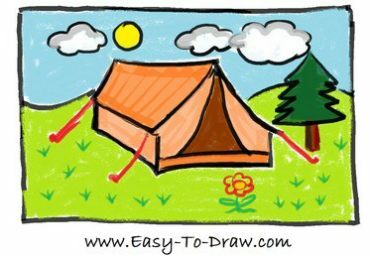 Step 10: Draw a tree beside the tent. Step 11: Draw some grass and a red flower on the ground. 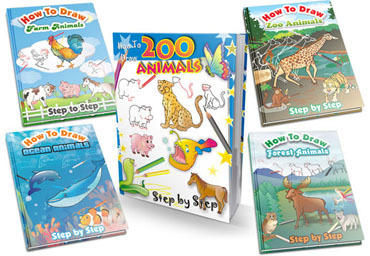 Step 12: Make the black outlines for each object. Hi ho we’re off to the woods. Tom will bring the food. Oh Tom will bring the food. 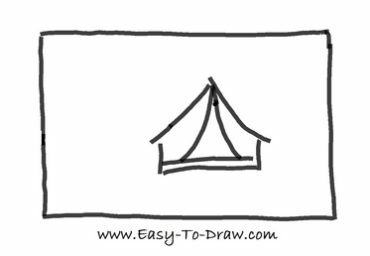 Tent Video Drawing Tutorial for kids!